Often the most vulnerable part of your roofing system is not the panel itself, but the pieces that hold each panel together and bond it to your substrate. Understanding which options are right for you can be the difference in achieving a true moisture barrier for your home. Metal Screws should be selected based on the substrate being used. We carry 10x, 12x, and 14x roofing screws. 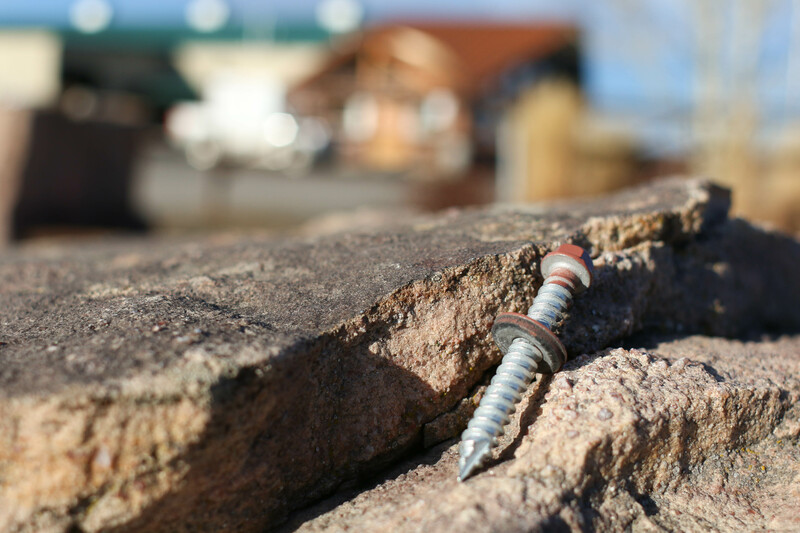 When using copper, zinc, or weathering steel panels be sure to only use stainless steel screws. All other types of fastener materials will cause a corrosive reaction with these products and damage the panels. When installing a metal roof, creating a solid moisture barrier is a vital component to installing a long-lasting roofing system. 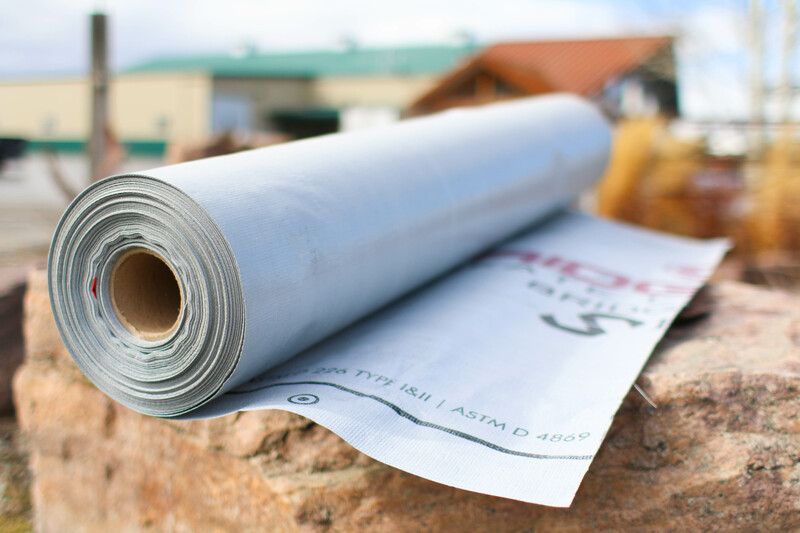 Roofing underlayment creates an additional moisture barrier between your metal panel and the substrate below. We offer two primary underlayment options, the HydraShell HP for most roofing installations, and the HydraShell SA for low sloped roofs. For hidden or concealed metal panels, we offer floating and fixed clip systems. 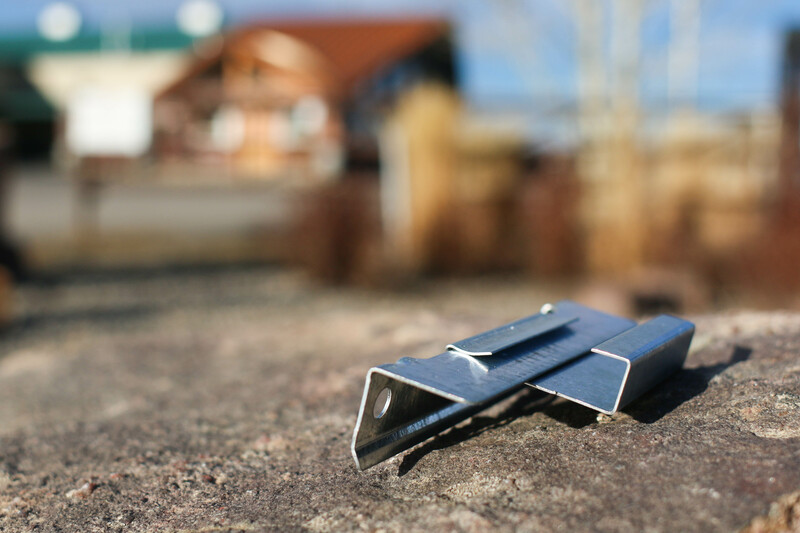 Fixed Clips hide the fastening point between the substrate and the metal panel preventing it from damage due to exposure to the elements, and providing a cleaner profile. 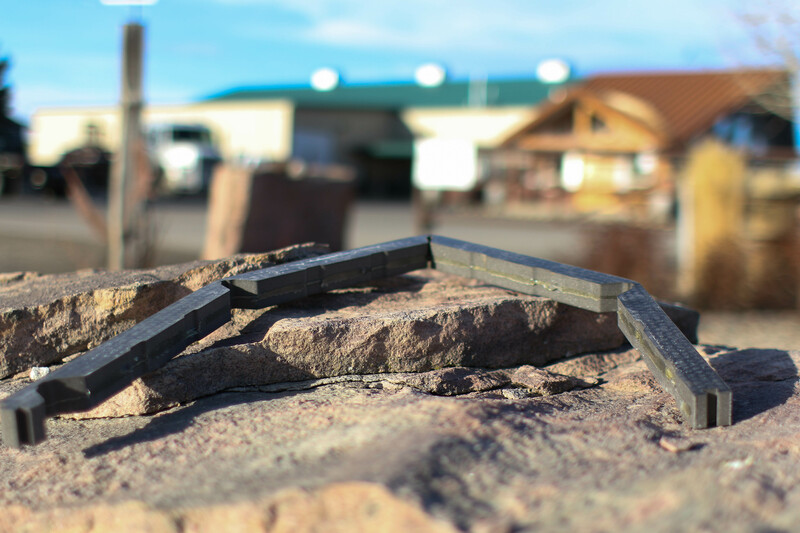 Floating Clips provide the same aesthetic appeal and are usually recommended for runs longer than 20'. In addition to roofing underlayments, there are a number of additional materials designed to help keep your roof free from moisture. 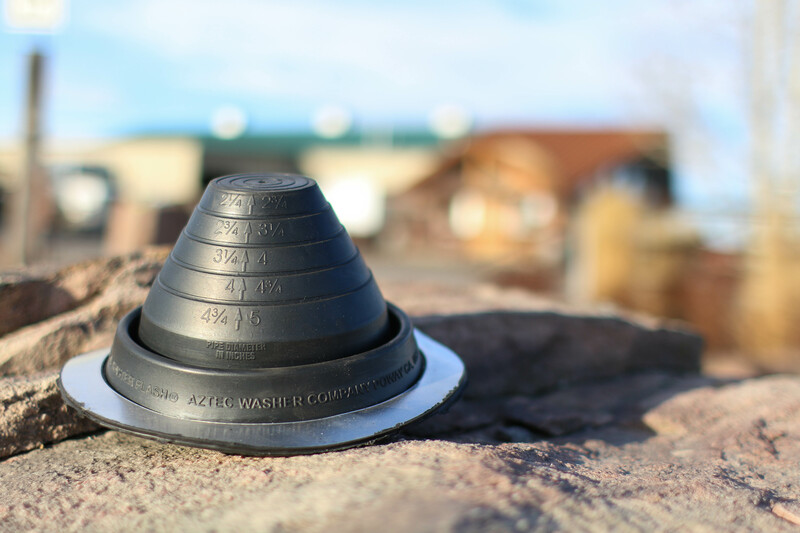 Roofing Boots, Mastic Tape, and Weather-Tight Caulk all help add to your layer of protection. Panel closures and ventilating foam keep out insects and other animals, and allow your home to properly ventilate. Closures are custom fit to panels, and are an accessory to a roofing project that should not be passed up during the initial build.